A very mixed week of weather has ensured every day was different this week. Chris Davis from Sunderland called the biggest Trout of the week at 18 lbs 5 oz using a yellow dancer. John Slema from Ryhope released 15 fish , Jack Hodgson from South Shields released at 12 lbs 8 oz rainbow using a white dancer also Bob Coates from Trimdon caught a 12 pounder. Another large double was called by Mitch Fawcy from Blyth at 13 lbs 8 oz from a bag of 27 fish, Mitch totalled 65 fish during the week mainly using Buzzers and Drys. Cool, wet spells had larger,predominantly white lures exciting the fish: windy bursts had daddies and hoppers fishing in the waves,whilst calm moments promoted hatches of small, black midge which produced excellent rises. 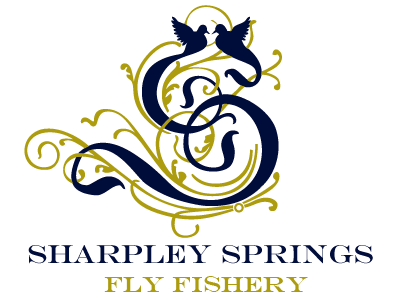 The latter in particular saw superb,challenging dry fly angling, especially at the weekend, whilst mid-week some anglers had big bags on the Albert and Alice and Doxford lakes. Buzzers in all their guises were successful but biggish lures are featuring more and more in returns now.